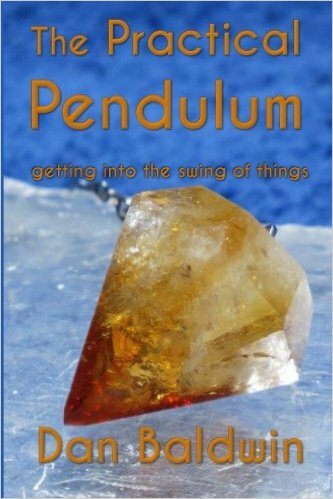 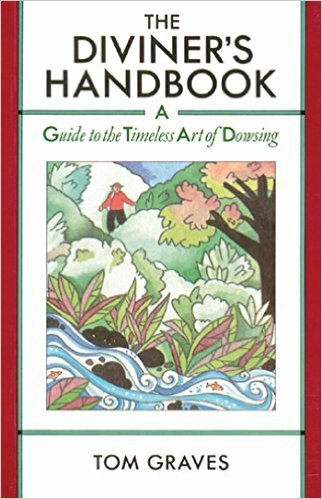 This book will guide you in choosing and programming your pendulum, introduce you to the various ways you can work with a dowsing pendulum and how you can include it in your everyday life. 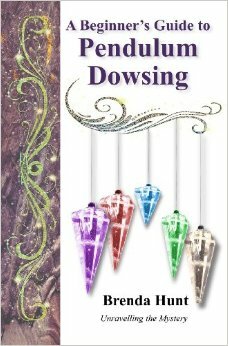 Discover what you can do with a dowsing pendulum, how it can help you in choosing and improving your home, help you in making the right choices for you health and your career. 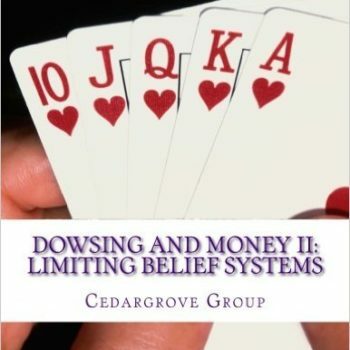 Dowsing can help you make healthy food choices and help you find things you have lost, your pendulum can help you make decisions and help you balance your energy field.